Wireless networking adds a whole other layer of complexity to a local area network (LAN). Network configurations with wireless routers for small business, home office, home internet sharing for file and print sharing should be simple if all your equipment is working correctly and you have done it many times before. 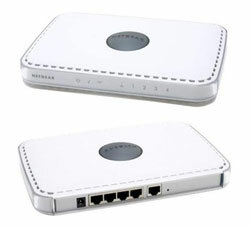 If you haven’t had much experience with networking Windows PC’s in a mixed wired and wireless environment you could expect to spend a bit of time getting it all working.There are many new security issues that arise from the installation of a wireless router, you might like to have a think about how secure your personal documents are before you rush out and buy a wireless device and set it up without encryption. More detail on wireless security issues, here. If you need a hand with your home or office network contact us and we can book a time to have a look at it for you and help sort it out.